And still on the watery theme, is breathtakingly beautiful Temple Island - an island in the middle of the River Thames which you have to reach by boat of course. It's situated a mile and half downstream of the picturesque market town of Henley-on-Thames and marks the start of the famous Royal Regatta course. Built in 1771, the temple itself is a delightful folly and its interior is based on designs which had been discovered in Pompeii. A Tree House Wedding Anyone..?? We love these pictures of such an unusual wedding venue! 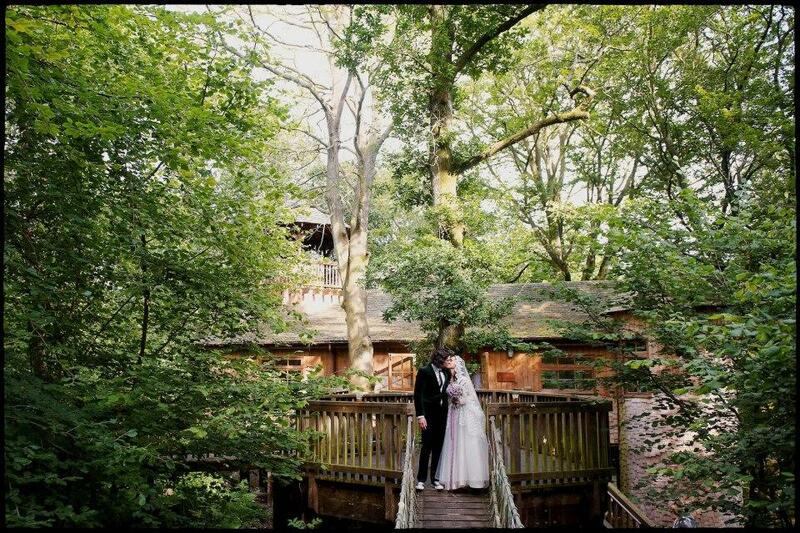 Luke and Julie got married here recently, at the New Forest Tree House Study Centre, which lies within 40 acres of the ancient broadleaf woodland at the heart of the Beaulieu Estate. It holds up to a 120 people and has a great rope bridge for fantastic photo opportunities. They have a licence to hold civil marriages and civil partnerships, and your guests can enjoy the beautiful surroundings with an enchanted feel. There are actually two different tree houses depending on the size of your wedding, one of which has a decking area with trees actually growing up through the floor! 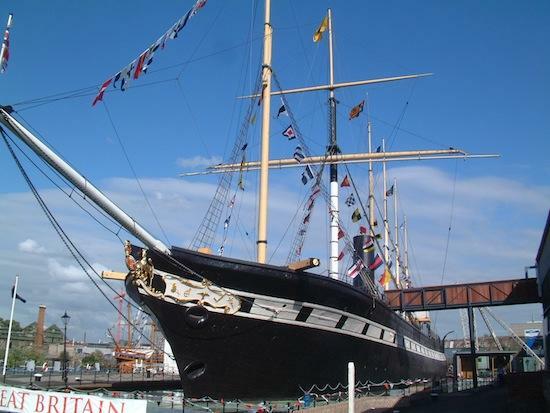 Well worth checking out if you want an unusual and distinctive wedding venue.